In the United States alone, one adult dies every hour from oral cancer. 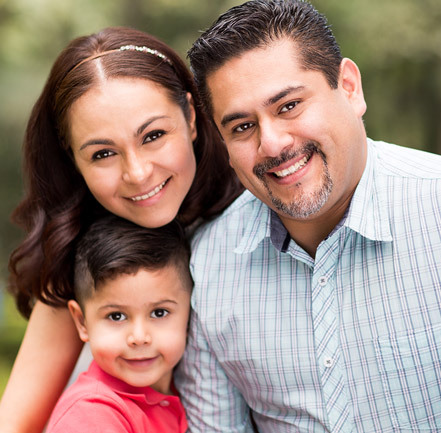 When oral cancers are identified in early stages, treatment can begin more quickly. In early stages, treatment has a higher rate of success and is less invasive. In more advanced stages, oral cancers are more likely to have spread to other areas and need complex treatment. 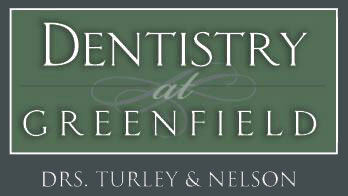 For more information on oral cancer screenings or to schedule an appointment, contact Dentistry at Greenfield.